Welcome to the online home of His Church - Fellowship of Wilsey! We're a non-denominational ministry tucked away in the Flint Hills of Kansas. 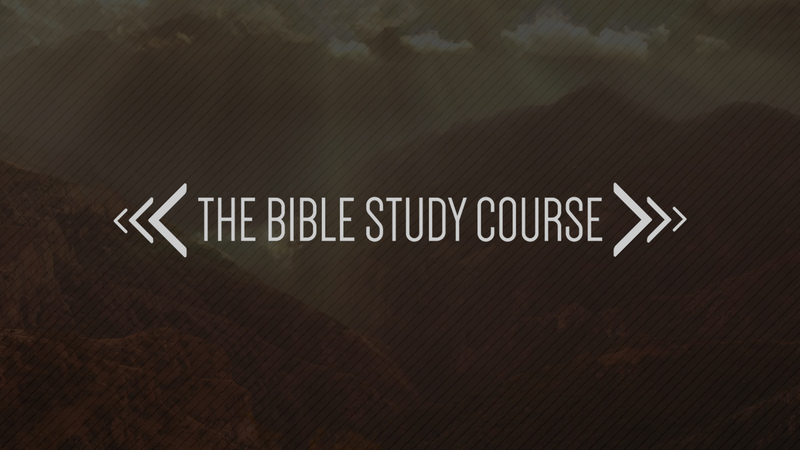 The Bible Study Course is a through-the-Bible curriculum for those seeking to dig deeper and study God's Word. His Church - School of Ministry is now accepting applications for enrollment. Online classes also available.